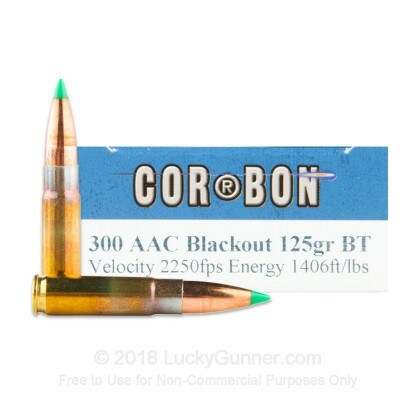 If you need a good boar or varmint hunting ammunition, check out these 300 AAC Blackout rounds from Corbon. 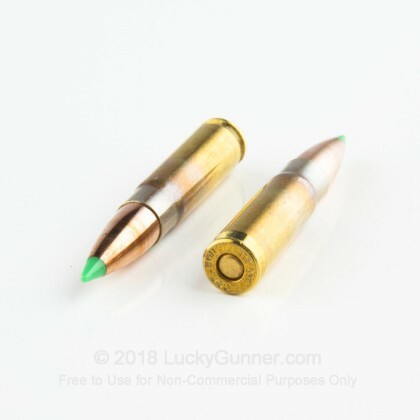 This ammunition has a 125 grain polymer tip bullet, sure to stop your target dead in their tracks. The projectile will fire flawlessly out of you 300 AAC Blackout barrel, giving you the performance you need and expect from Corbon. 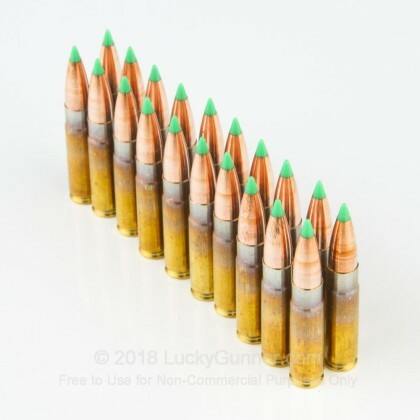 These rounds have Boxer primers and brass casings and are non-corrosive. They are brand new production and can be reloaded. 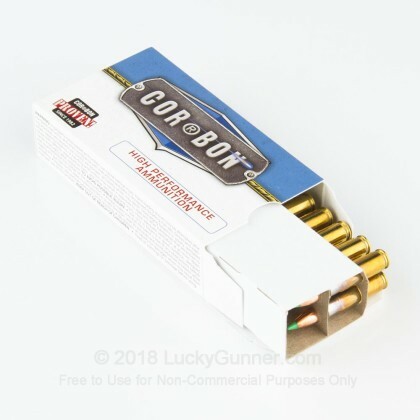 Corbon ammunition is an American-family owned and operated business. They have been in business for over 30 years. They have a reputation for producing great quality and dependable products for a very affordable price. Order your rounds today! 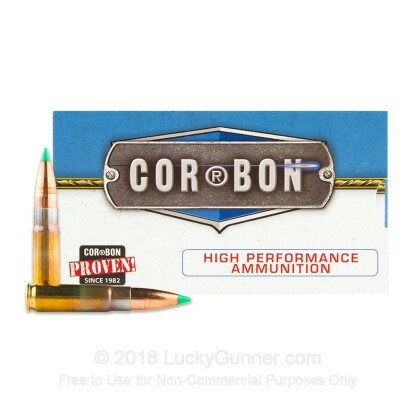 We don't have any reviews yet for this particular .300 Blackout ammo from Corbon. 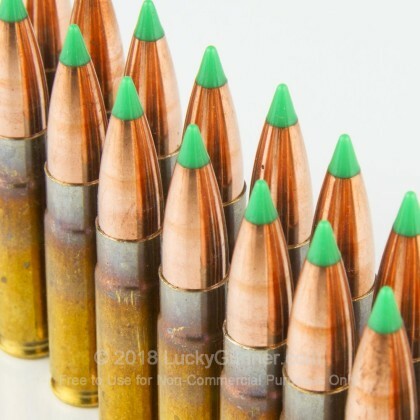 If you'd like to be the first to review this particular .300 Blackout ammo from Corbon, fill out the form below.